DBA brake discs for Mercedes A45 / CLA45 AMG now available ! 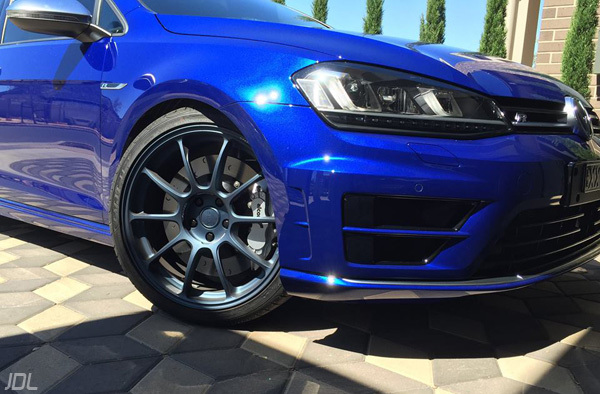 In stock, ready to ship Australian made DBA Club Spec brake discs for Mercedes A45 AMG and CLA45 AMG. 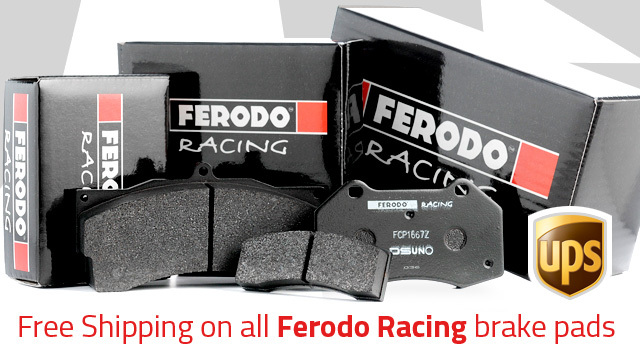 Now you can save even more buying Ferodo Racing brake pads at JDL-Brakes.com. 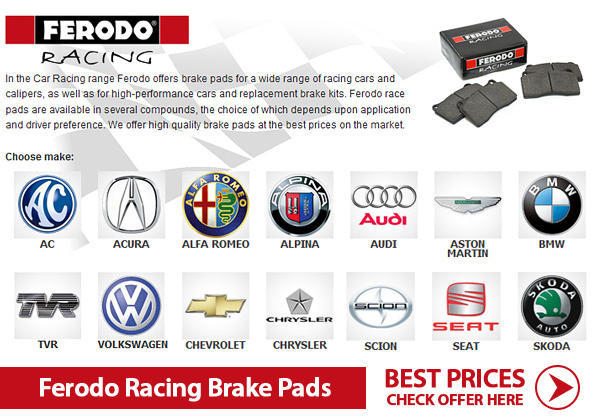 We've set Free Shipping promotion on all Ferodo Racing pads. You don't need any coupon code, just add it to your shopping cart. 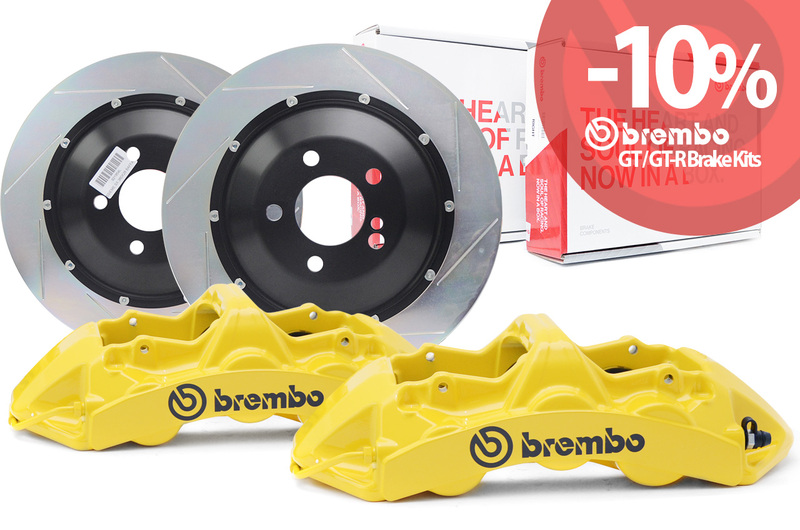 Please note that Ferodo DS-Performance pads are excluded from Free Shipping promotion. 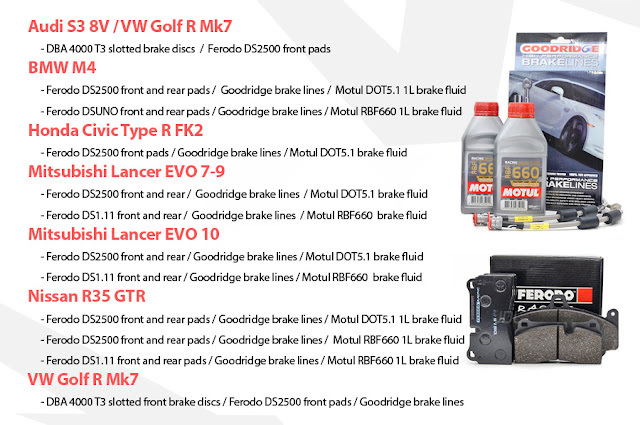 We offer new packages of brake pads, brake lines, brake discs for several cars. It is big saving for you, because you pay less than for each item ordered separately. If you can't find brake pads for your car just e-mail us. 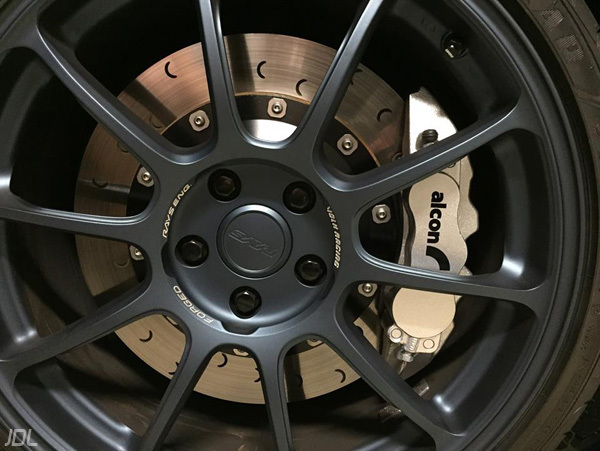 BMW M3 E90 / E92 Alcon Club Race designed for track and pure motorsport use, fit with most 18" OEM and aftermarket wheels. 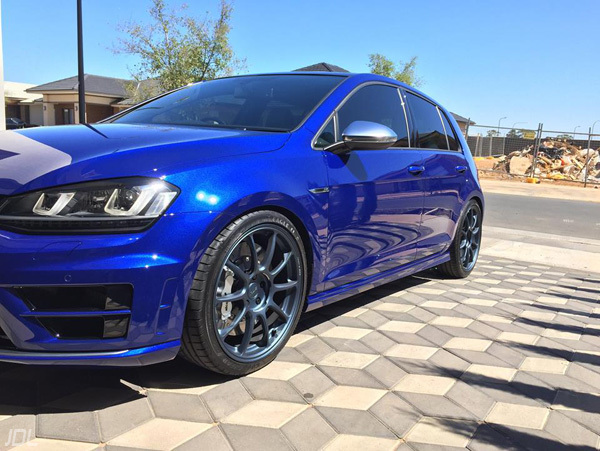 Now available in stock!